Prince David talks about celebrating tomfoolery. 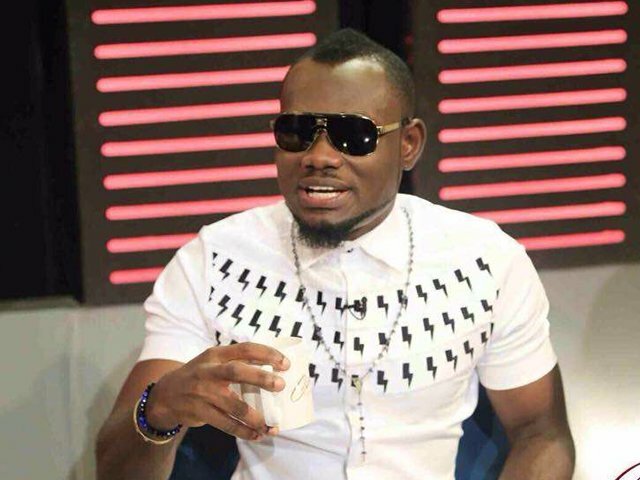 Ghanaian actor, Prince David Osei talks about that Kumawood actress, Rosemond Brown aka “Akuapem Poolo”. Furthermore, he wondered why she was given such a big platform to showcase her incompetence. He made these statements while speaking in an interview with Andy Dosty on Hitz FM’s DayBreak show. Moreover, he expressed dissatisfaction as to why an actress who could not express herself very well in the English language was given the podium to present an award. Also, he that he was so shocked when Rosemond Brown was called to the podium to present such a prestigious award with her terrible English speaking. However, the likes of Jackie Appiah and co could have done better. “I am sorry about what I said; I am just being sentimental”.